Finding history books that young readers will pick up and read on their own can sometimes be a challenging task for me as a librarian. 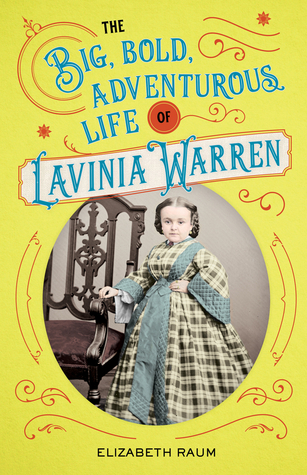 I am always thrilled when I find a book that is not only nonfiction, but has tremendous child appeal. Slader and Thompson's new series, Epic Fails, is one such work. 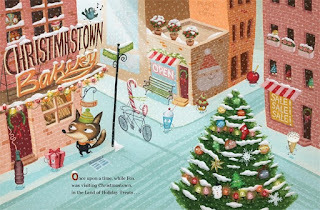 The book is written in an appealing, narrative style that focuses on the most interesting aspects of the story they are telling. 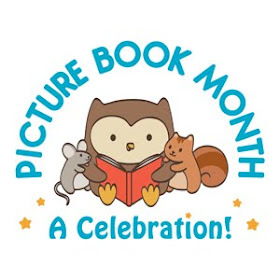 This helps the book move right along, which is important for most young readers who prefer lots of action. 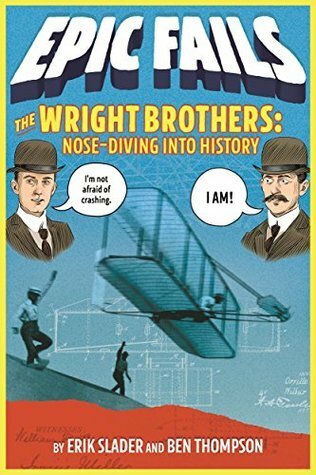 This volume in the series focuses on the Wright Brothers and their work on flight. After giving a brief introduction to the work done by many in trying to get humankind into the skies, Slader and Thompson focus on the actual physical experiments that the Wright brothers performed. While the background work the brothers had to perform to get their gliders built is described briefly, the flights the brothers attempted are the focus. 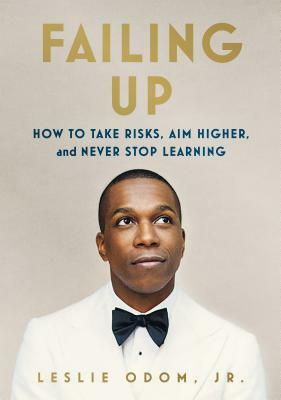 The book ends up being an easy-to-read retelling of the many failures that occurred before the brothers finally found success. 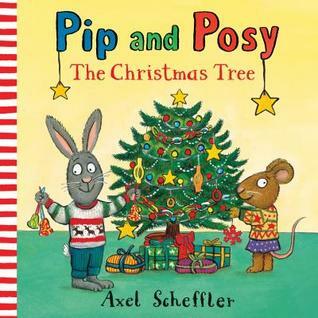 This is a great series for young history buffs and even reluctant readers. The photographs and illustrations break up the text nicely making for a much less intimidating read. 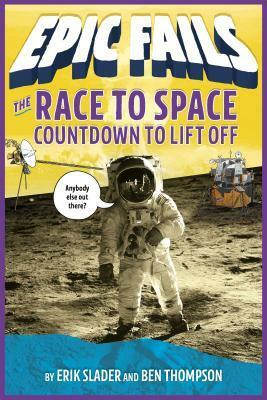 As the 50th anniversary of the landing on the moon approaches, there are numerous books being published on the topic. 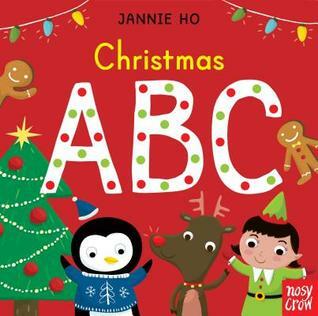 This one works well for young nonfiction lovers who aren't ready for more detailed accounts. The authors give a brief description of the circumstances that lead to the space race between the United States and the Soviet Union. This provides context for the operations that followed including the Mercury, Gemini, and Apollo missions. Both failures and successes are described. The photographs were appreciated and the illustrations added humor to the book. It works really well for the age-range it is aimed at. The only issues I had with it were not enough references, and the incorrect quote attributed to Neil Armstrong when he landed on the moon. But since the quote is wrong in many available sources it isn't surprising that it's wrong here too. Interweaving handwritten text and art, John Hendrix tells the story of Dietrich Bonhoeffer and his fight against the oppression of the German people during World War II. Bonhoeffer was a German Lutheran pastor and theologian who was shocked to watch the German church embrace Hitler's agenda of hatred. He spoke out against the Nazi party and led a breakaway church that rebelled against racist and nationalist beliefs of the Third Reich. Struggling with how his faith interacted with his ethics, Bonhoeffer eventually became convinced that Hitler and the Nazi Party needed to be stopped--and he was willing to sacrifice anything and everything to do so. Wow! Hendrix has really out done himself with this book. It's hard for me to describe it adequately. I recommend that if you can you get your hands on it and read it for yourself. This book which is not a true graphic novel, there is too much text, tells the story of Dietrich Bonhoeffer, a German pastor who became part of a plot to assassinate Hitler. Not only is the story a compelling one, but the way Hendrix has chosen to tell it is phenomenal. The combination of illustration and text is seamless and the powerful images, both literal and figurative, really hit home. In addition to telling the story of Bonhoeffer and his entry in theology, the book gives a good background on the rise of Hitler, which helps the reader understand why Bonhoeffer and his colleagues were so willing to risk everything to stop him. 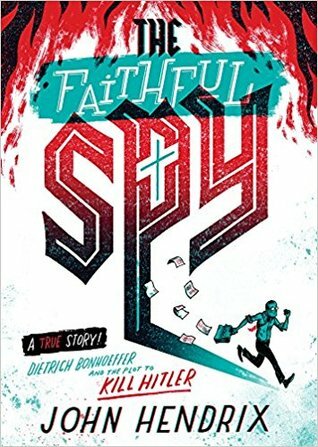 Part graphic novel, part biography, and part history, The Faithful Spy, tells a story that every reader who picks up this book can't help but be changed by. Pirates, family, and the truth about Mo's Upstream Mother collide in the conclusion to the Newbery Honor and New York Times bestselling Three Times Lucky. When the Colonel and Miss Lana share the clues about Mo's watery origins that they've been saving, it seems the time is finally right for the Desperado Detectives (aka Mo, Dale, and Harm) to tackle the mystery of Mo's Upstream Mother. It's the scariest case Mo's had by far. But before they can get started, Mayor Little's mean mother hires them to hunt in her attic for clues to Blackbeard's treasure, which could be buried right in Tupelo Landing. Turns out, the Desperados aren't the only ones looking. A professional treasure hunter named Gabe has come to town with Harm's estranged mother--and soon the race is on, even though the treasure's rumored to be cursed. As centuries- and decades-old secrets are dragged into the light, there isn't a single person in Tupelo Landing quite prepared for all that they uncover. Especially Mo. 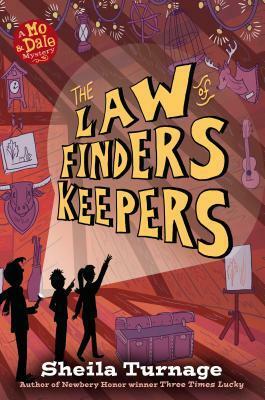 The fourth and last book in the Mo & Dale Mystery series and the long-awaited conclusion to Three Times Lucky, The Law of Finders Keepers is a heartbreaking, heartwarming, honest, and hilarious adventure that you can read right after you finish Three Times Lucky. I have thoroughly enjoyed reading the Mo & Dale Mysteries. 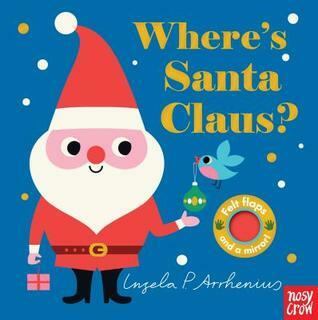 Mo is such a fun, fiesty narrator who isn't afraid to share what she thinks, polite or not. Mo, Dale, and Harm make a great mystery solving team. In this book, two mysteries collide when Mo and her friends are asked to find a pirate treasure before the professional treasure hunter can while simultaneously using newly available clues to hunt for Mo's Upstream Mother. But things start going wrong right from the beginning, and one member of the detective team nearly loses his life, the trio wonders if there really is a curse on this treasure. And it isn't looking good for Upstream Mother either as clue after clue leads to a dead end. Can Mo, Dale, and Harm solve their mysteries before they get separated, maybe for good? Once again, Turnage has created a delightful tale full of twists and turns as well as good solid detective work. I've enjoyed the interactions of the characters at least as much as the mysteries themselves. And I'm sad to say goodbye to Mo and her friends and family, but this book wraps things up nicely, although not perhaps in the way Mo would prefer. After loving his first series, A Hero's Guide, I was eager to pick up this new book. And I was not disappointed. While having more of an alternative history feel rather that the fairy tale vibe of the first series, the book still manages to have the trademark humor. Molly makes for a great main character. She's an empathetic character but she's also a fighter. She's also rather impulsive which gets her into a lot of trouble, but luckily for her, she's also a quick study. And she has others around her to help her. In this story, Molly's mother is an inventor who wants to exhibit some of her inventions at the upcoming World's Fair, but because she's a woman and not a member of the Inventor's Guild, she has no place to do so. In an effort to earn a place, Molly and her mother, Cassandra, break into the Inventor's Guild. In the process they come across plans for an attack to take place at the Fair. Their efforts to foil the plot result in some rather amusing disasters leading to Cassandra's incarceration in an insane asylum. 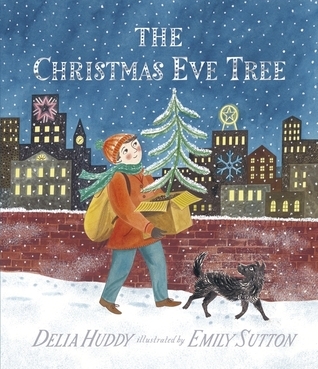 Only with the help of some other female inventors does Molly and her friend Emmett have a chance of rescuing her mother and stopping the evil plot. 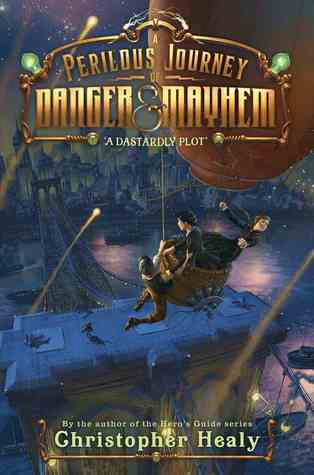 Full of rather entertaining escapades and fascinating inventions, A Dastardly Plot, takes the reader on quite a ride, which ends up being as amusing as it is action packed. This book was a truly eye-opening read. I had no idea there was a movement underway intended to encourage people to eat weeds and bugs and invasive animals. I found the book fascinating if rather revolting at times. 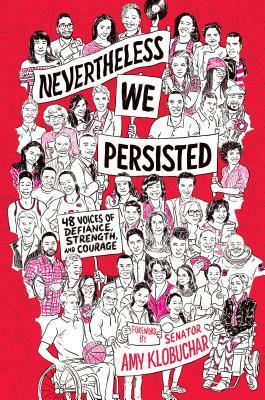 I'll admit that the thought of eating some of the things that are mentioned in this book made me a bit sick to my stomach. But that is mostly because I've grown up in a culture where those things aren't considered to be food. The book mentions a variety of different cultures where bugs and things have always been considered to be a valid food source. In addition to describing the variety of different plants (weeds), bugs, and invasive species that can be eaten, the book also shares recipes, websites, and individual stories of those who pursue this diet. 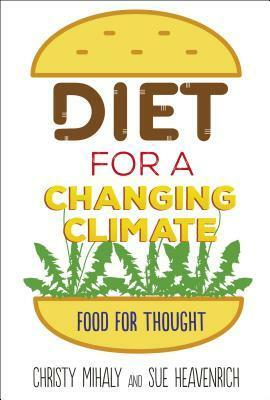 An informative book that would be perfect for those looking for ways to be more environmentally friendly and are willing to consider stepping out of their eating comfort zone. The book design is beautiful and eye-catching. Deception has long been a problem in human society. Wherever people gather together, there is bound to be someone wanting to take advantage of someone else. Thus, books like this one are very valuable. This book takes a look at some of the deceptions that have been and still are being practiced in human society. 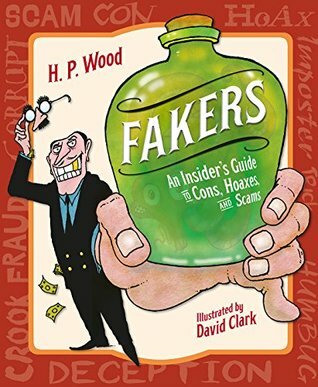 Covering specific events and individuals as well as general types of deception, Wood gives the reader a basic education in the types of deception that can be found in the world. The book takes a look at short cons (like pickpocketing), long cons (like Ponzi or pyramid schemes), carnivals and entertainment related deceptions (includes information on P.T. Barnum, the Prince of Humbugs), psychics, imposters, science hoaxes, medical deceptions, war deceptions, and mass media hoaxes. 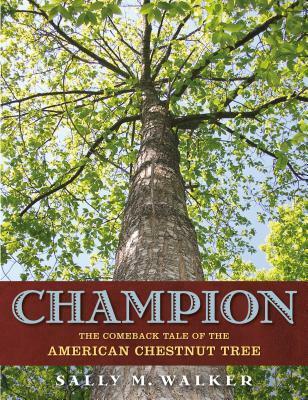 Each chapter is informative and full of interesting information. The stories included cover both historical tricks and more modern ones with specific examples described. The photographs, sidebars, and illustrations help break up the text a bit. Although it still makes for a pretty hefty read. I found the book rather compelling however both because of the casual, friendly approach the author takes and because of the topic. A valuable and entertaining book full of information that is both practical and fascinating. 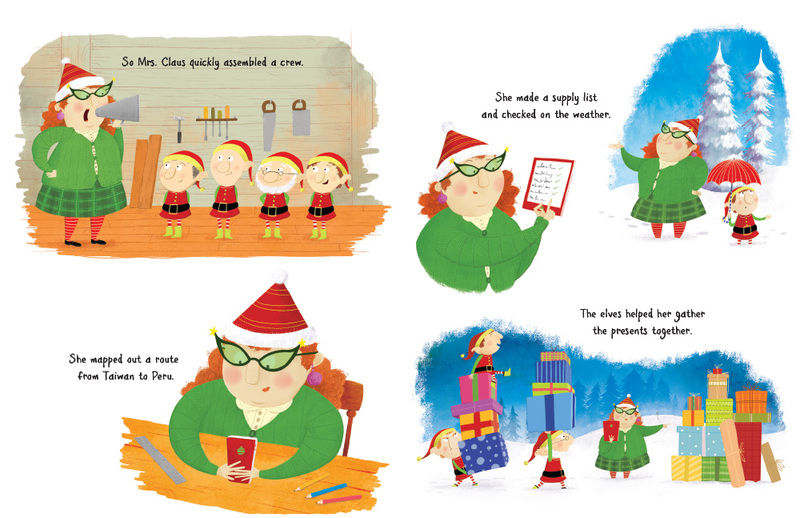 Fliess has written a cute story about what happens when Santa gets sick on Christmas Eve. 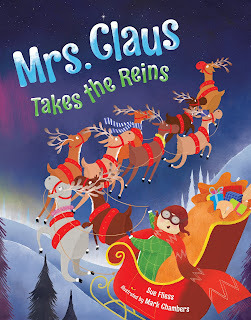 At first he thinks they need to cancel the holiday, but Mrs. Claus volunteers to go in his place. 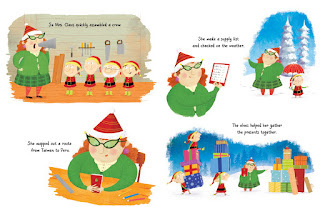 With the help of the elves, she gathers everything she needs and sets off into the night. At first things run smoothly, but later in the night she runs into blizzards and other bad weather, the sleigh starts to leak, and the reindeer harnesses get tangled. But holding on to her patience Mrs. Claus manages to solve the problems and finish the trip. 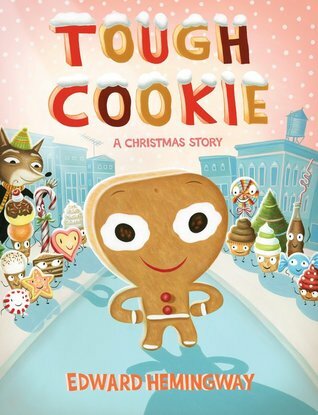 This is a light, fun read that emphasizes the fact that we all need help sometimes and that problems can be overcome. While I've never read Frankenstein, I have of course heard of it. And the fact that it is still around after 200 years says a lot about it's appeal. 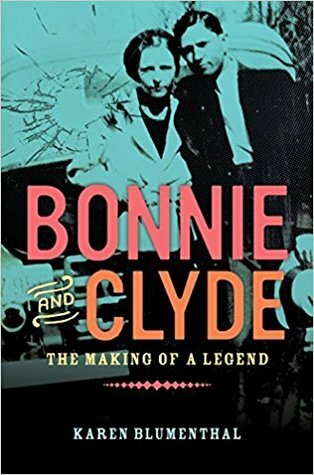 I did find this book about the author absolutely fascinating. 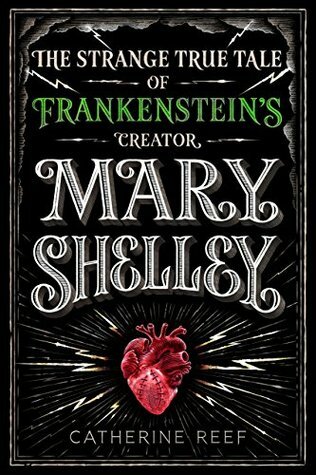 Reef has done a fabulous job of creating a very readable informative book about Mary Shelley. In fact, I found it rather compelling. Mary Shelley was clearly a woman who knew her own mind, and experienced great emotion. Being surrounded by writers and thinkers from the time she was really small helps explain why she ended up being a writer and thinker herself. It also explains why she was attracted to Percy Bysshe Shelley who had such a way with words himself. Both were also passionate individuals who found a kindred spirit in the other. The fact that Percy was already married to someone else didn't seem to bother either one of them. But the scandal created when they ran off together never left them alone. They were rejected by main society and so spent much of their time with others like themselves who found mainstream society restrictive and unwelcoming. It was while spending time which such friends that Mary was first inspired to write Frankenstein. 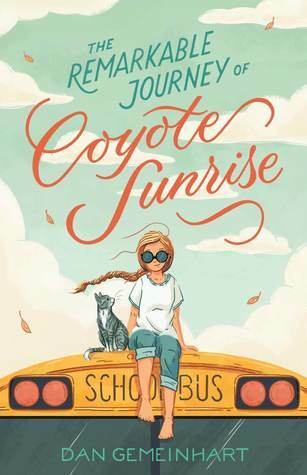 The encouragement of her friends lead her to finish and edit the story before finding a publisher. Mary continued to write and many of her writings were inspired by her own thoughts, and feelings, and experiences. She experienced tragedy in her life with the loss of three of her four children at young ages, as well as becoming a widow after only ten years of marriage (she and Percy married after his first wife died). She struggled to support herself on the little she could bring in from her writing as well as the money provided by her husband's family under strict conditions. Despite the challenges in her life, she continued to write. Mary's life really does read like one of her novels with a variety of dramatic ups and downs along the way. Reef has done a wonderful job of bringing to life of an author who truly left her mark on the world. 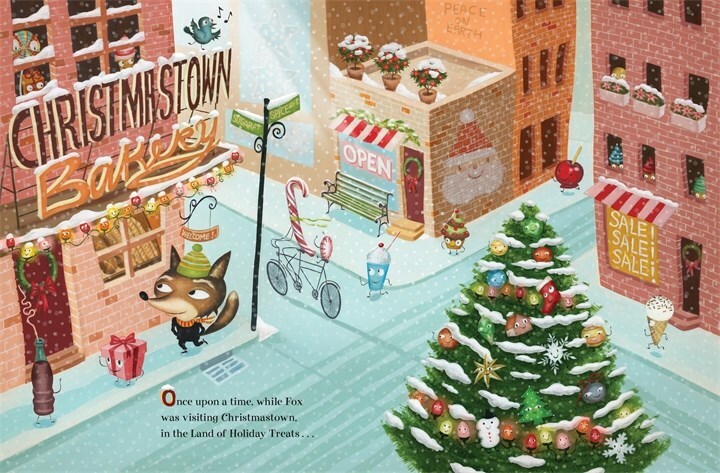 The included drawings and poems add nicely to the atmosphere of the book. 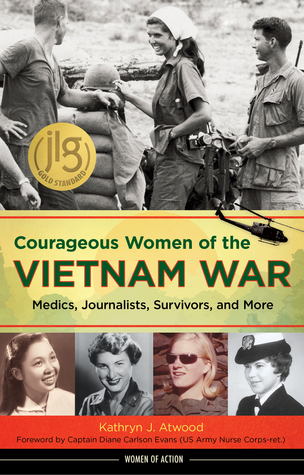 I've developed a great appreciation for the biographies written by Catherine Reef. Not only is the research amazingly complete, but the book designs are fabulous. This book is truly beautifully designed in terms of book art, photographs and paintings chosen to highlight the text and the fonts used. But beyond that is the text. Reef really knows how to tell a story. Her subject truly comes alive in this book as the reader follows her from an unhappy childhood into a sixty-year long life as queen. 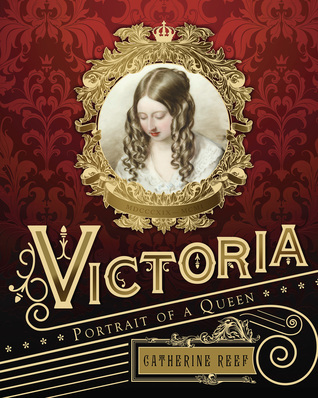 The book looks at both Victoria's personal life and her public one sharing stories related to her family as well as stories related to her role as queen. I appreciated being able to see Queen Victoria's strengths as well as her weaknesses. This allowed me to see her as a human being and not just a celebrity loved by many. She wouldn't have been the easiest person in the world to get along with, and yet she formed a few close friendships. She loved her children and yet was very strict with them, alongside her husband. I almost felt sorry for her oldest son, the crown prince, and his lack of freedom. Reef has truly made her subject come alive, leaving me with a greater appreciation for Queen Victoria and the role she played in world history.